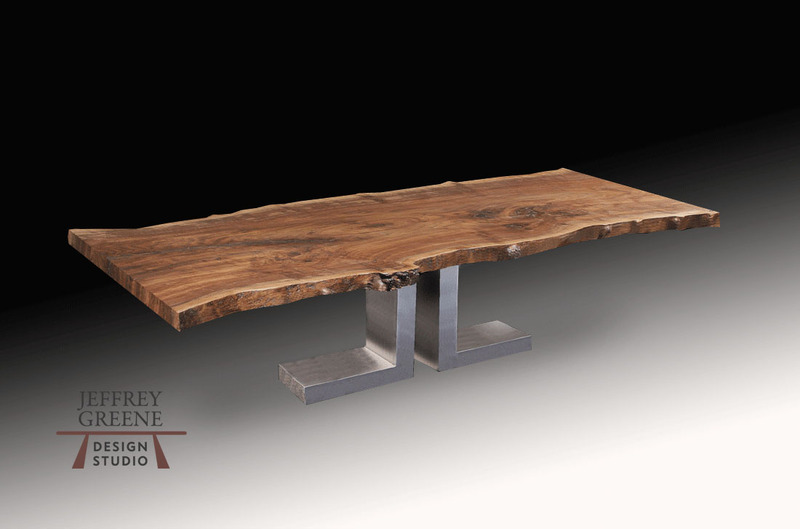 Rare Wood Slab Dining Tables are available in a diverse assortment of designs, finishes, and bases. Explore all the options below. Click on the images to see additional details.